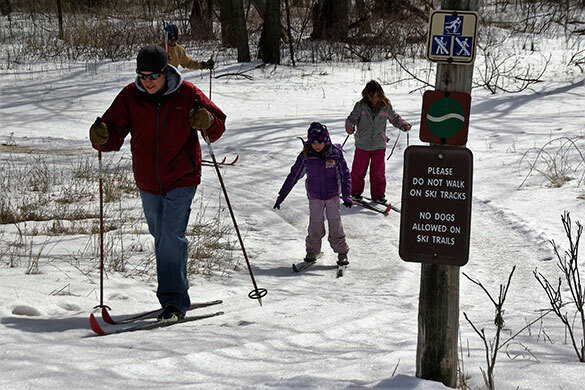 Flandrau State Park, bordering the city limits, has miles of groomed cross country trails with boot and ski rentals available. Have you ever tried snowshoeing? You can rent these at Flandrau, too! Get out and enjoy winter in Minnesota! More information about Flandrau State Park can be found here.